The Opus Oak dining, bedroom, living & home office furniture range is contemporary in style with simple clean lines and built to last. Each piece of furniture is available with a choice of metal or oak wooden handles and is crafted with traditional features that include dovetail joints, tongue & groove bases and backs and finished in a hard wearing matte lacquer spray to enhance the beauty of the wood. 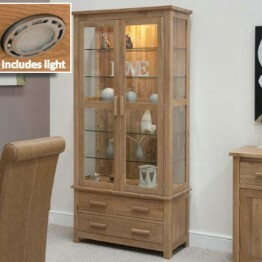 This contemporary furniture range is perfect for both modern or traditional homes and includes display cabinets, sideboards, dining suites, bookcases, coffee tables, nests, console tables, dressing table, bedside cabinets, filing cabinets, TV units & much more. 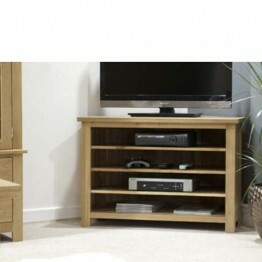 This stylish Corner TV Unit from the Opus Oak range features simple clean lines with a choice of m.. 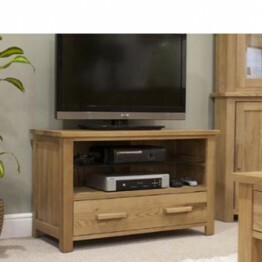 This stylish Entertainment Unit from the Opus Oak range features simple clean lines with a c.. 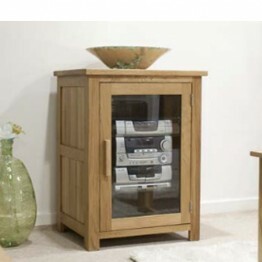 This stylish Hifi Unit from the Opus Oak range features simple clean lines with a choice of metal .. 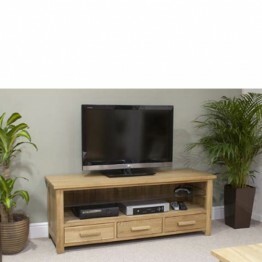 This stylish Plasma Unit from the Opus Oak range features simple clean lines with a choice of meta.. 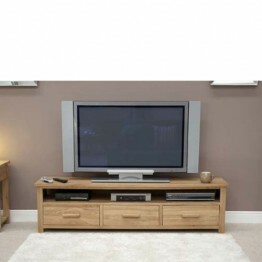 This stylish TV Unit from the Opus Oak range features simple clean lines with a choice of metal or.. 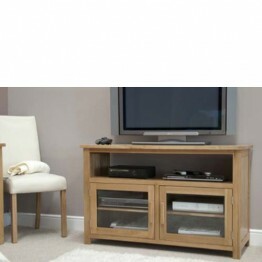 This stylish Wide Plasma TV unit with Stool from the Opus Oak range features simple clean lines wi.. 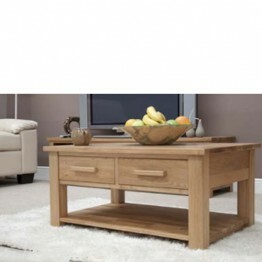 This stylish 3 x 2 Coffee Table with from the Opus Oak range features simple cle.. 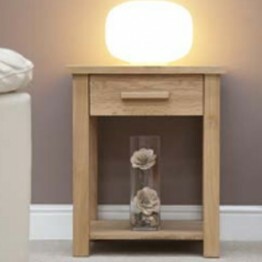 This stylish Sofa / Lamp Table from the Opus Oak range features simple clean lines with a choice o.. 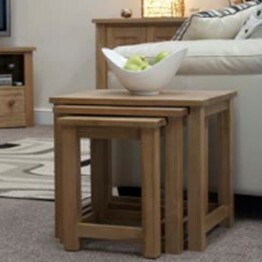 This stylish Triple Nest Of Tables from the Opus Oak range features simple clean lines with a choi.. 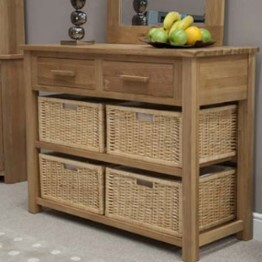 This stylish Basket Hall Table from the Opus Oak range features simple clean lines with a choice o.. 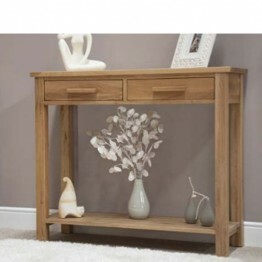 This stylish Hall Console Table from the Opus Oak range features simple clean lines with a choice .. 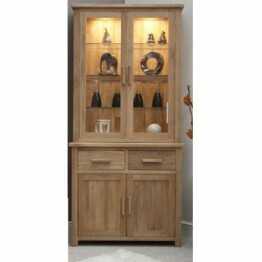 This stylish Large Bookcase from the Opus Oak range features simple clean lines with a choic.. 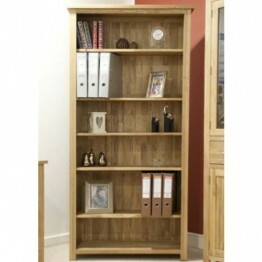 This stylish Small Bookcase from the Opus Oak range features simple clean lines with a choice of m.. This stylish Small Glazed Chest from the Opus Oak range features simple clean lines with a choice .. 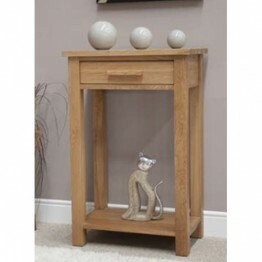 This stylish Small Hall Console Table from the Opus Oak range features simple clean lines with a c.. 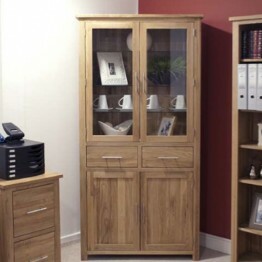 This stylish 4D Library Unit from the Opus Oak range features simple clean lines with a choice of .. 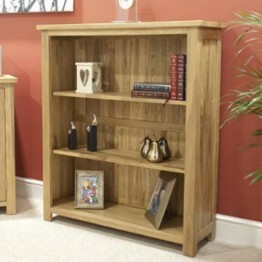 This stylish Corner Display Unit from the Opus Oak range features simple clean lines with a choice.. 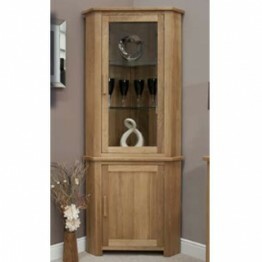 This stylish Glass Display Cabinet from the Opus Oak range features simple clean lines with a choi.. 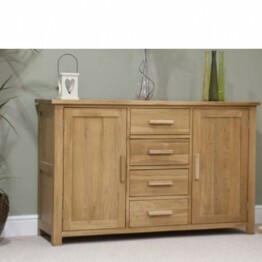 This stylish Large Sideboard Top from the Opus Oak range features simple clean lines with a choice.. 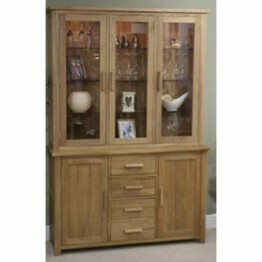 This stylish Large Sideboard from the Opus Oak range features simple clean lines with a choice of .. 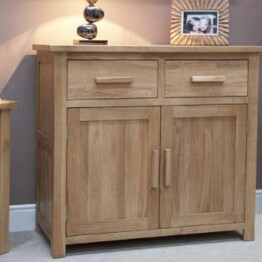 This stylish Small Sideboard Top from the Opus Oak range features simple clean lines with a choice.. 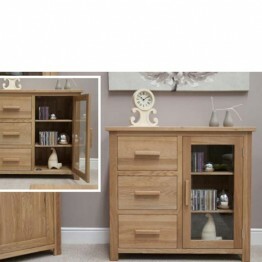 This stylish Small Sideboard from the Opus Oak range features simple clean lines with a choice of .. 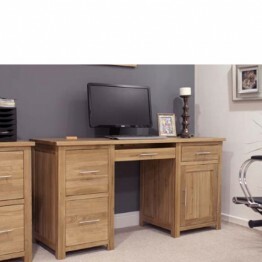 This stylish Large Computer Desk from the Opus Oak range features simple clean lines with a choice.. 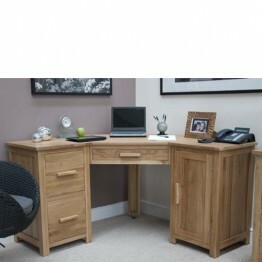 This stylish Small Computer Desk from the Opus Oak range features simple clean lines with a choice.. 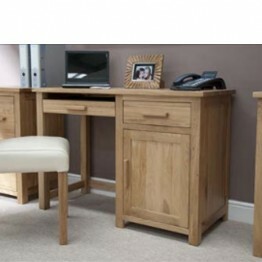 This stylish Corner Computer Desk from the Opus Oak range features simple clean lines with a choic..